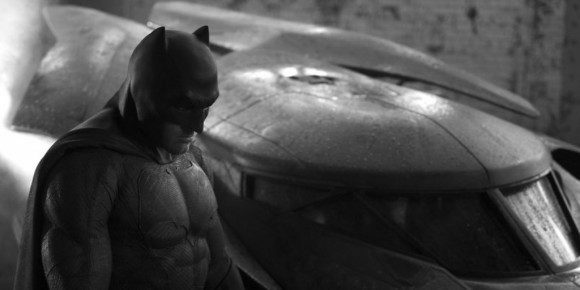 In news that may, in the end, turn into nothing, rumors are starting to surface that Warner Bros. and D.C. Comics are in the early planning stages of a standalone Batman feature with Ben Affleck, tentatively scheduled for a 2019 release. This according to sources at Latino-Review. 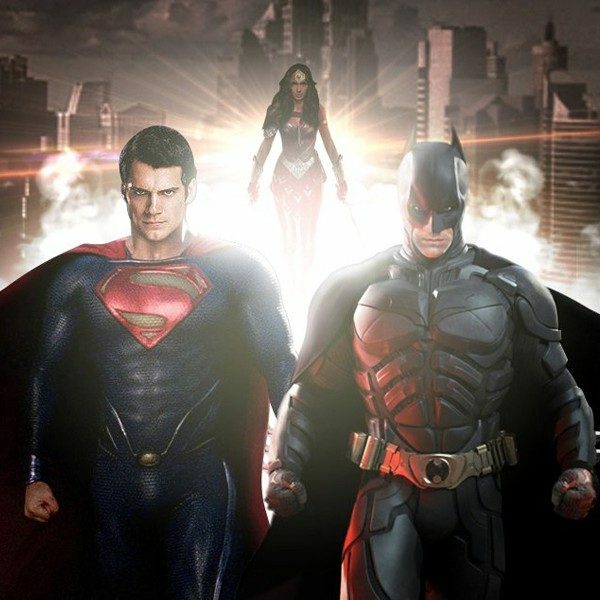 On the surface, it seems perfectly plausible, as Affleck is signed for multiple films following his Bruce Wayne stint in the currently filming Batman v Superman: Dawn of Justice , and it’s no secret that Warner Bros. wants to morph the vast collection of D.C. comics characters into a fully-involved cinematic universe the likes of which Marvel has achieved with The Avengers machine. The question come in regards to timing and the risky maneuvering of a franchise that’s had so many stops and goes over the years. Given the decades of hurdles D.C. and Warner Bros. have faced, one could conceive an epic drama just around the corner. So, first of all, what’s already known is that Batman v Superman: Dawn of Justice is currently underway, potentially further expanding the world created by Zack Synder’s 2013 standalone Superman reboot Man of Steel. Henry Cavill returns with Man of Steel cast members Amy Adams, Laurence Fishburne and Diane Lane. Jason Momoa was just announced as Aquaman in what probably won’t be much more than a cameo, but other new additions which should prove more plot-critical include Jesse Eisenberg as Lex Luthor, Jeremy Irons as Bruce Wayne’s butler Alfred, Gal Gadot as Wonder Woman. It’s due in theaters on May 6, 2016 (opening against Marvel’s Captain America 3, tentatively.) All of which feeds nicely into the next installment: Justice League, again directed by Synder. Affleck will next be seen in David Fincher’s Gone Girl, before making the journey into land of superheroes. He’s also attached to direct the period gangster flick Live By Night, which might be squeezed in between Justice League and a standalone Batman feature – currently with the working title The Batman. Latino-Review even ups the ante by suggesting that Affleck is in position to direct The Batman, prompting the question: when he will able to sleep? Sounds like five years of his life are jam-packed.